Canada’s McMaster University and the University College of Southeast Norway (USN) are working together to tackle the effects of global issues (such as climate change) on the health of those in Arctic regions, and to create opportunities for student and faculty exchanges. The partnership between McMaster and USN dates back to 2015, when they were jointly awarded funding for four years from the High North Fund, administered by the Norwegian Centre for International Cooperation in Education (SIU). Since then, three Global Health students have had the opportunity to participate in field practicum positions at USN. Maastricht student Emilie Kowalczewski, via a separate exchange program with McMaster, visited northern Norway to investigate the effect of climate change on saami youth mental health, while McMaster students Douglas Miller and Katherine Palakovic took positions at USN Campus Bakkenteigen in Vestfold. Alongside USN faculty, Miller helped to shape the new course’s “Global transition with local communities “content, while Palakovic researched the Norwegian welfare state, public health and social welfare system. 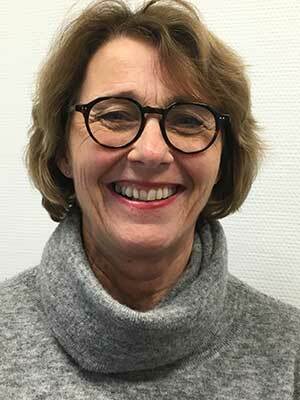 Senior Lecturer Eva Merethe Solum, project manager and responsible for the course content says “It is very important to cooperate with a well established and recognized program such as this master's degree program in global health. 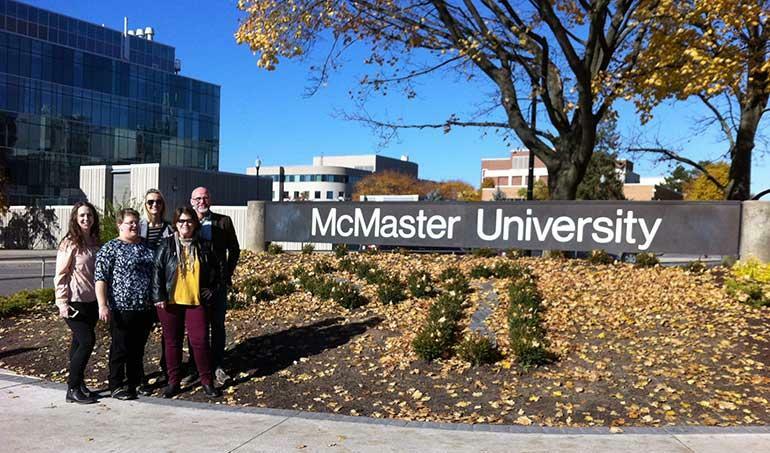 McMaster collaborates with Maastricht University in the Netherlands and Manipal University in India on this program, and hopefully we will benefit from both an exchange and research perspective. We look forward to further developing these courses as this cooperation is a great example on how international collaboration can take place in the future. The possibilities are endless”. 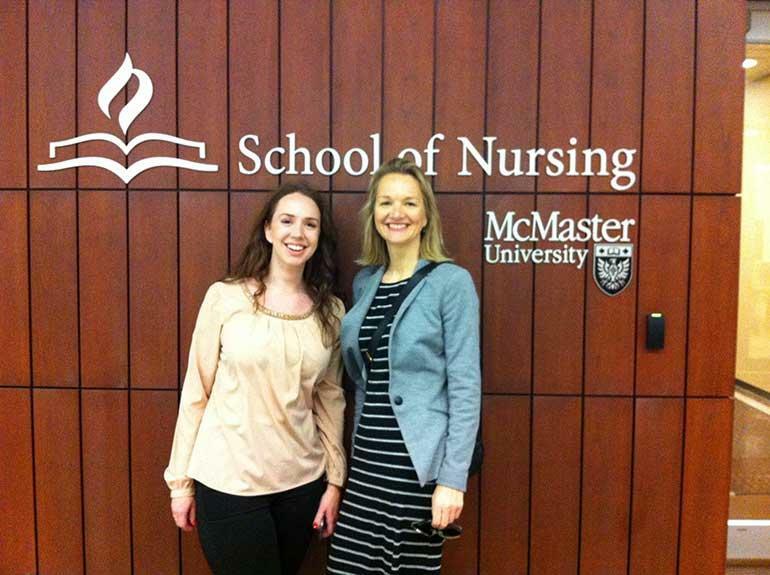 In the spring of 2016, Advanced Practice Nursing Masters students Trine Haugsmark and Abiel Øvrebø had the opportunity to advance their knowledge in graduate health sciences education at McMaster University in Canada. They completed a two-week observational clinical placement, Haugsmark placed at Critical Care Nursing at St. Joseph’s Healthcare and Øvrebø at Community Care at Shalom Village. “Experiencing the cultural differences in Norwegian and Canadian health care has been an eye opener for me. This experience has helped me to accept some of the challenges we face here at home, but has also motivated me to use a critical approach in efforts to improve the health care services that I am involved with here in Norway. With the APN (advanced practice nurse) degree from USN, combined with the experience from Canada, I now feel more confident in my role and am even better equipped for my job here in Norway”, says Abiel Øvrebø. Pia Cecilie Bing-Jonsson, Vice Dean at the Faculty of Health and Social Sciences who travelled alongside Haugsmark and Øvrebø also sees the importance of sharing experiences and learning practices with Canada on how Norway can implement the Advanced practice nursing into the Norwegian health care system. “The highlight of the visit was the opportunity for our two Master students in Advanced Practice Nursing to do clinical placements in Hamilton. It is of utmost importance that our novice Advance Practice nurses see and learn what a real Nurse Practitioners does, as this role is still immature in Norway” says Bing-Jonsson. The ongoing collaboration between McMaster and USN is bearing fruit. Last week a new joint global health course was launched at Campus Bakkenteigen in Vestfold. The course is named “Global transition within local communities, small places, big changes” and is designed to give voice to global health issues, such as migration and mental health, which are specific to the High North populations in Canada and Norway. 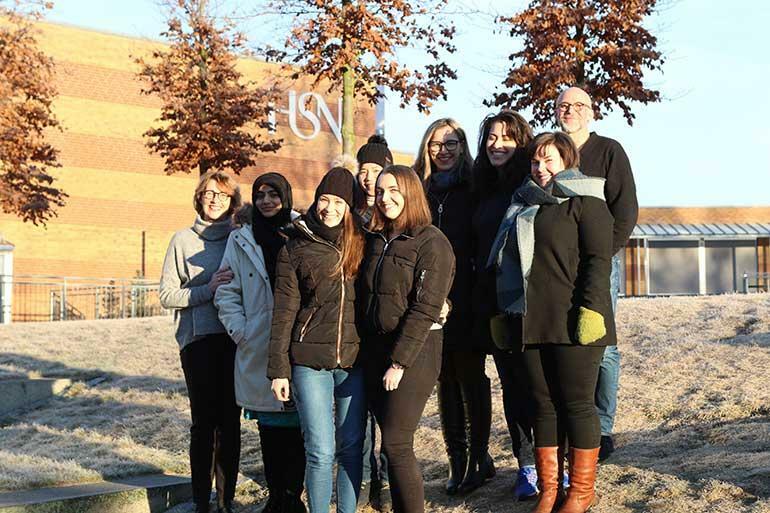 The course complements the MSc Global Health program at McMaster University in Canada, but is also offered to students in existing MSc programs at the Faculty of Health and Social Sciences as well as to students from schools partnered with USN. The course will focus on how the populations in Canadian and Norwegian regions face similar threats to their natural resources, their health, and their rights – in an increasingly globalized world. If you are interested in learning more, check out the upcoming classes (pdf). The classes are open to the public.